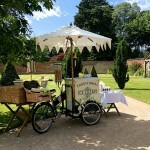 For our ice cream trike hire only the best will do, we supply Parisella’s of Conwy, Welsh made Artisan Dairy Ice Cream. We take great pride and pleasure in serving our customers the finest quality locally produced ice cream. 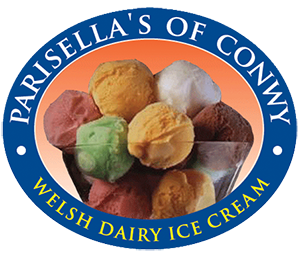 Established in 1952, Parisella’s of Conwy supplies award winning luxury dairy ice creams and real fruit sorbets to retail and catering establishments across North Wales. Made in Conwy using pure, wholesome Welsh milk, double cream and the finest Italian flavours creating a rich and smooth gelato style ice cream, bringing customers the fresh creamy taste experience of yesteryear. With over 50 flavours of ice creams and sorbets to choose from we are sure you will be spoilt for choice. © 2015 Ice Cream Dream - All Rights Reserved.